Topics on Telecom, Workshop, Presentation, Abstracts. These are a very good docs about…. Telecommunication Services’ Migration to the Cloud – Network Performance analysis. Chichester : John Wiley, 2007.
xxix, 339 p. : il. 1. Introduction — 2. 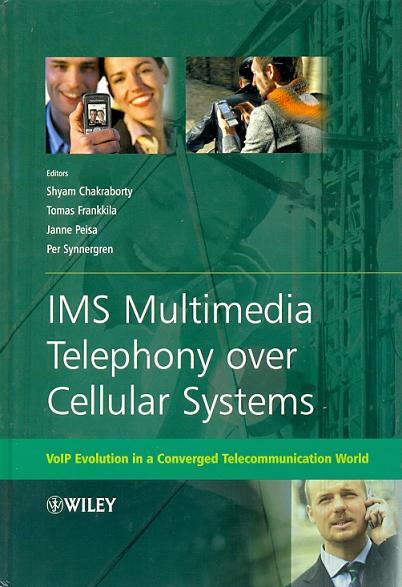 The multimedia telephony communication service — 3. Network architecture and service realization — 4. Session control — 5. Media flow — 6. Security — 7. Performance — 8. Other IMS communication services.